Banned Test opener Cameron Bancroft says he's still good mates with Steve Smith and David Warner, revealing they have been "looking out for each other". Bancroft, Smith, and Warner endured a fall from grace when they were caught up in Australia's ball-tampering scandal in South Africa in March. 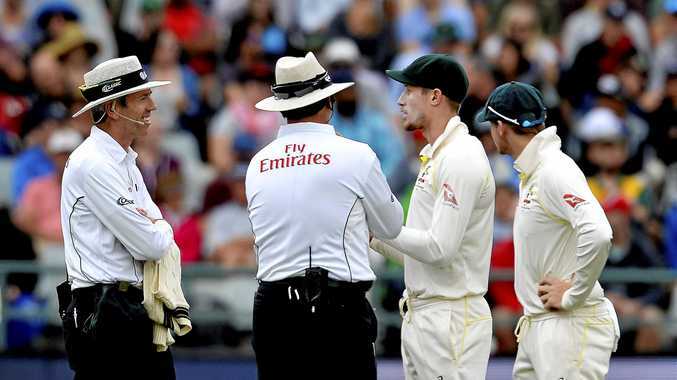 Smith and Warner were handed 12-month bans from Cricket Australia, and Bancroft was slapped with a nine-month suspension. Bancroft was simply following orders when he was told by Warner to take sandpaper onto the field and scuff one side of the ball. Rumours were rife that the scandal caused a big fallout between Warner and the rest of the player group. But Bancroft holds no grudges, with the 25-year-old keeping close ties with both Smith and Warner. "I speak to them quite regularly, at least every week, whether that's a phone call or messages," Bancroft said on Saturday. "They're two really great people. 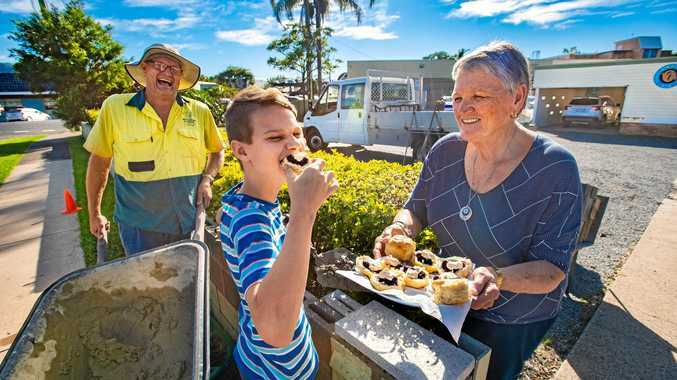 "A value we hold really closely at the WACA is this idea of looking after your mates. We've been going through all of this together and we definitely look out for each other. "They've been up and down as well with the way they've been feeling. "But you can hear it in their voices, you move towards a light at the end of the tunnel." Smith and Warner are playing featuring in the inaugural Global T20 Canada league. Cameron Bancroft has been through the wringer in the wake of the ball-tampering scandal. Bancroft will make his own playing return in the month-long Strike League in Darwin, which starts on July 1. The WA opener has been keeping himself busy with charity work, yoga, and studying Spanish since the ball-tampering scandal. He said there was never a moment where he considered retiring from the sport. "I love the game, I love playing cricket," Bancroft said. "I guess as hard as it would seem to connect how learning Spanish links in to playing cricket for Australia again, they're all little stepping stones to me achieving that dream." 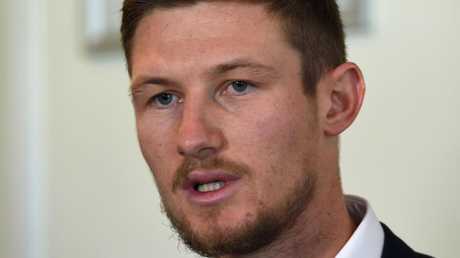 Bancroft thanked his parents for helping him through his roller-coaster ride of emotions. "There's been times where I've felt really sad, there's been times where I've felt really angry," Bancroft said. "I've had a lot of times where things crop up, particularly when you're grieving and you're going through some emotional responses to the events that happened in South Africa. "They've been there for me, they've listened, they've given me perspective. "I feel like I've stepped closer to coming out of that and moving on with my life and also with my cricketing career too."